The daredevil survival expert, Bear Grylls, reviews how realistic survival movies are. 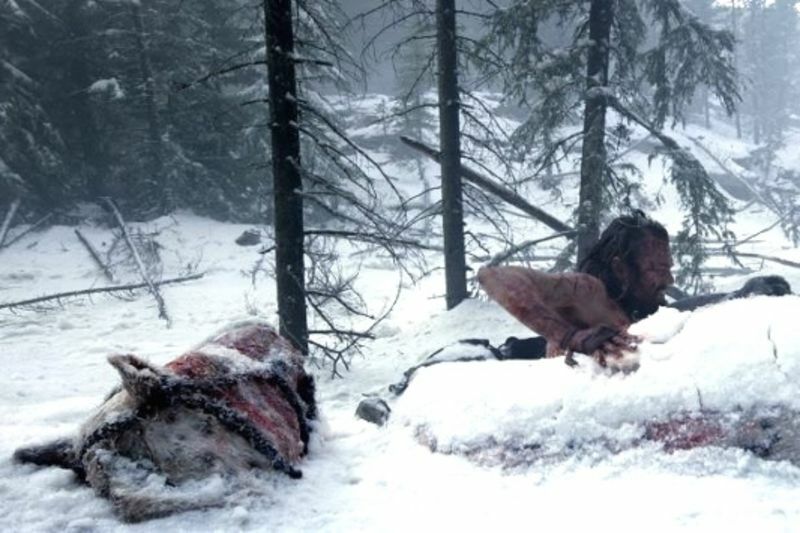 Movies including The Revenant, Cast Away, Point Break, Titanic, Bird Box, and more have some interesting survival scenes. Bear Grylls decides to give them a go, comparing and talking about his experience sleeping inside the carcass of a camel – much like Leonardo DiCaprio did in the Revenant – dealing with a malfunctioning parachute as did the cast in Point Break, and almost freezing to death which Rose played by Kate Winslet almost did in the Titanic. Let's take a look at how realistic some of these movies are when it comes to survival antics. Video: Polar Bear Cub Who Can't Swim Falls Into Water, Mum Rushes To Its Rescue!